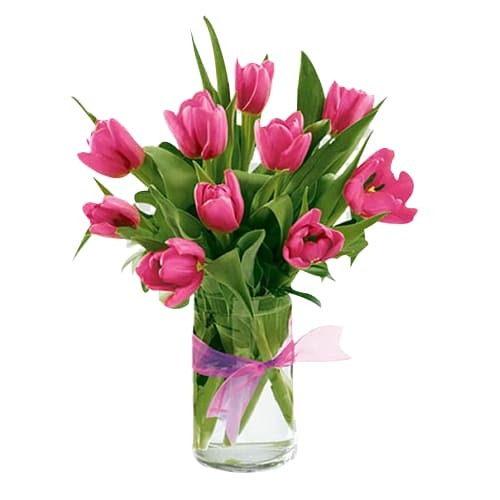 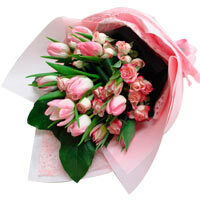 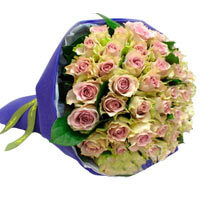 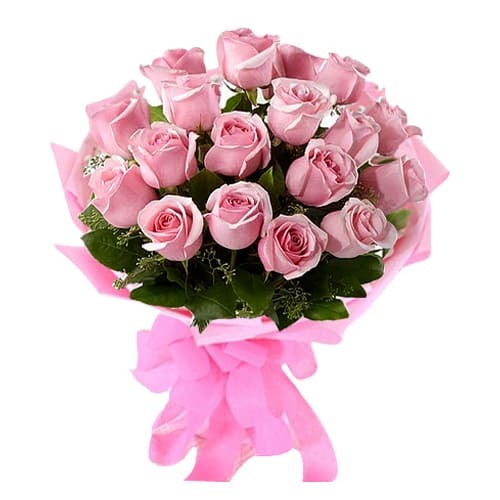 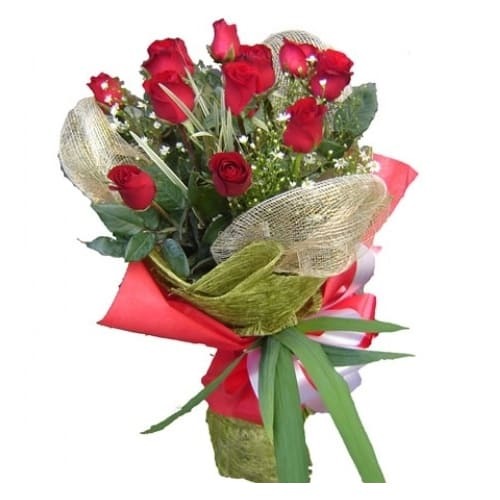 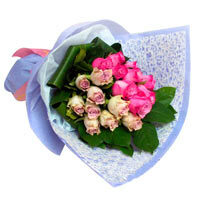 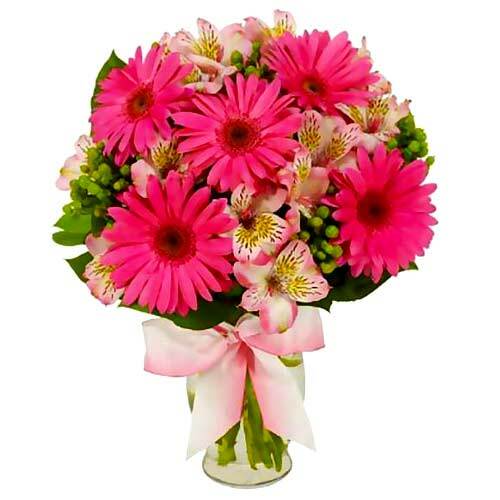 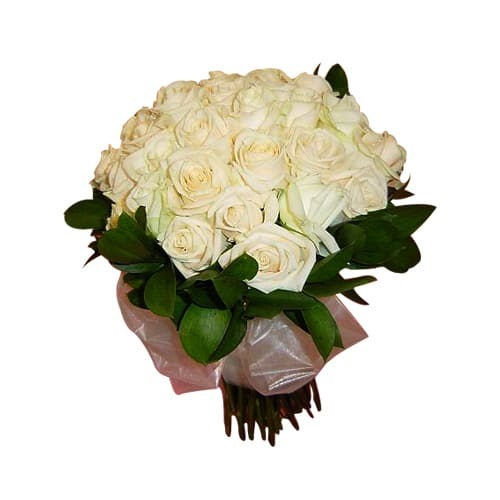 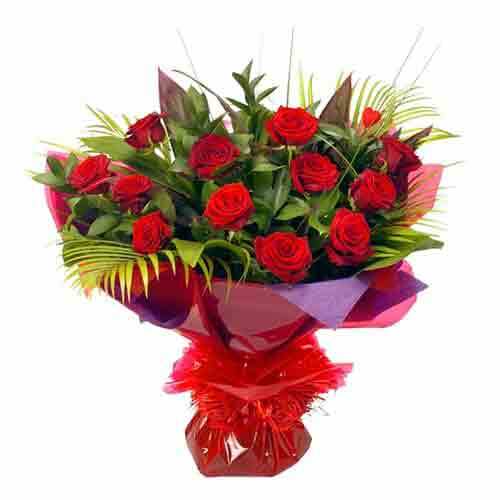 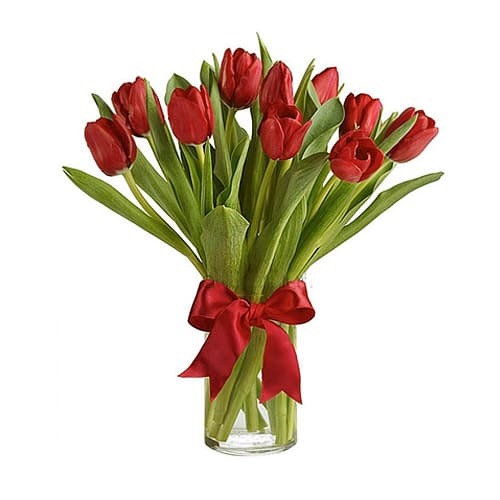 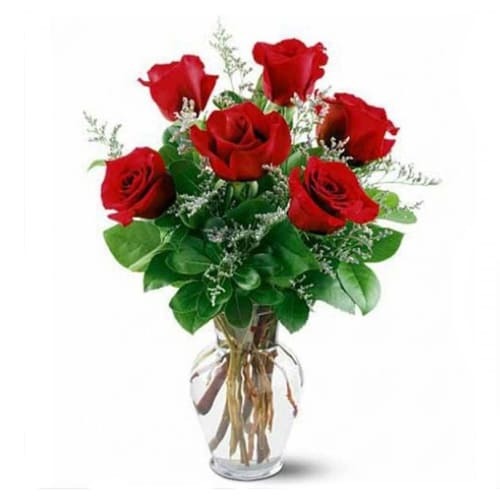 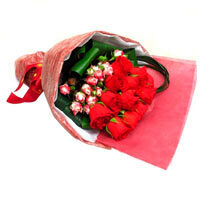 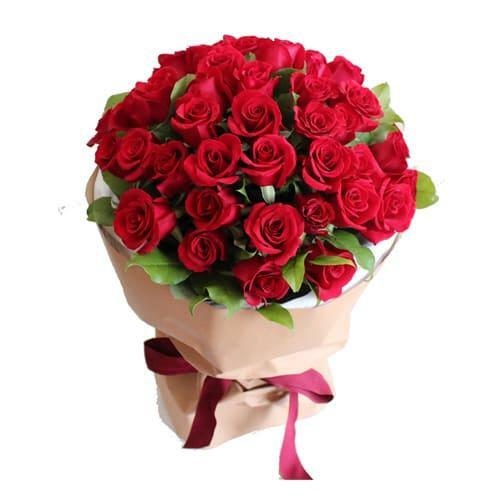 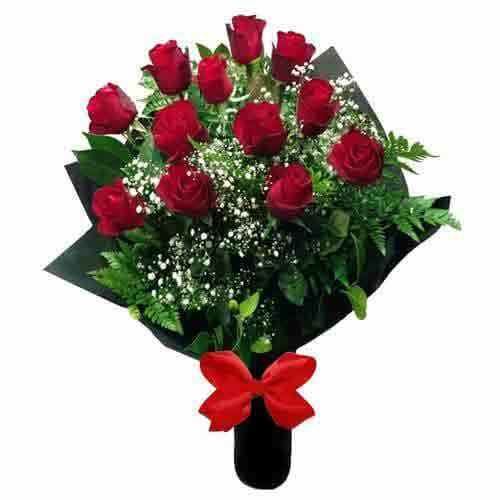 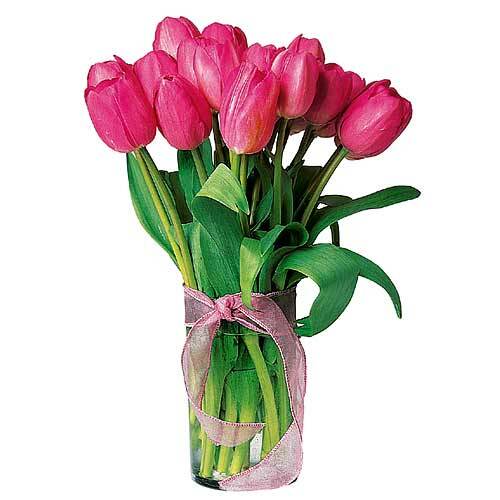 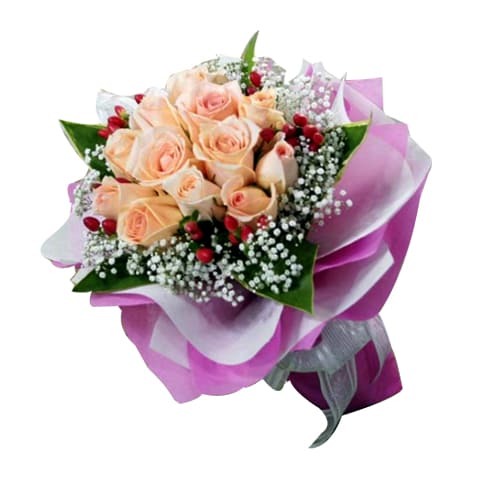 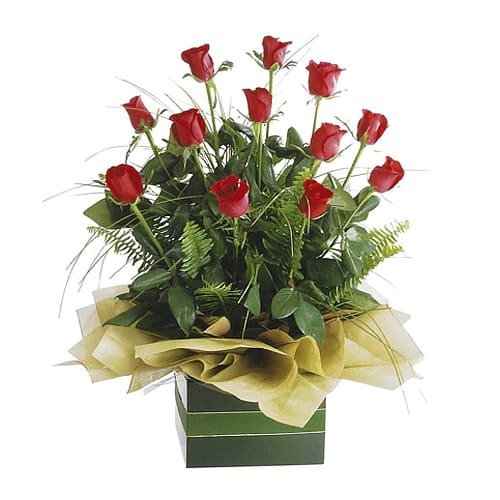 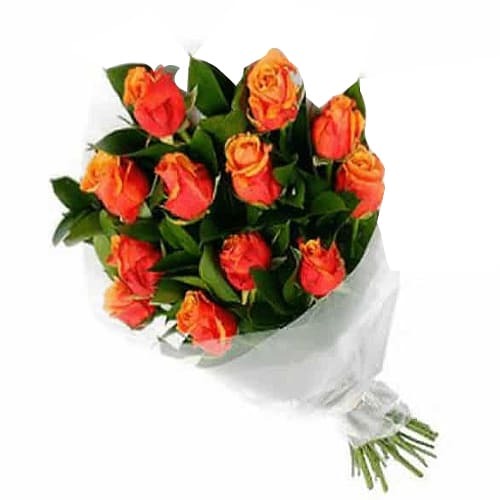 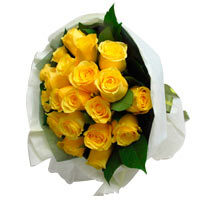 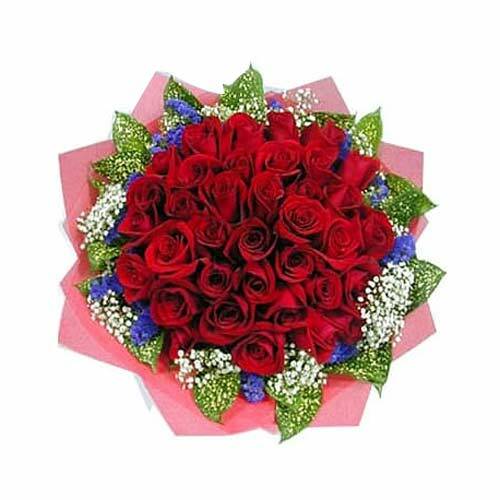 Valentine’s Day is celebrated on February 14, sharing Flowers and Gifts with the loved ones. 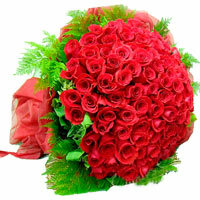 It is considered as the most romantic day in the world. 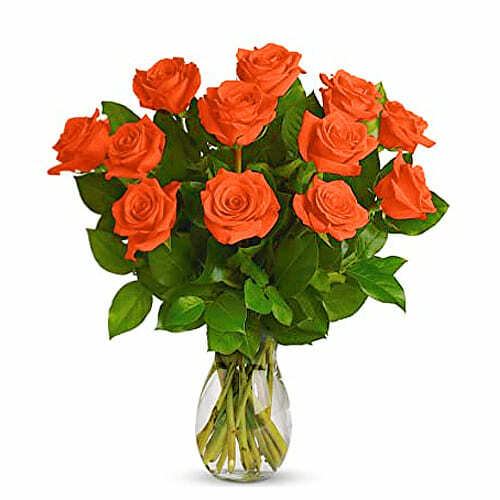 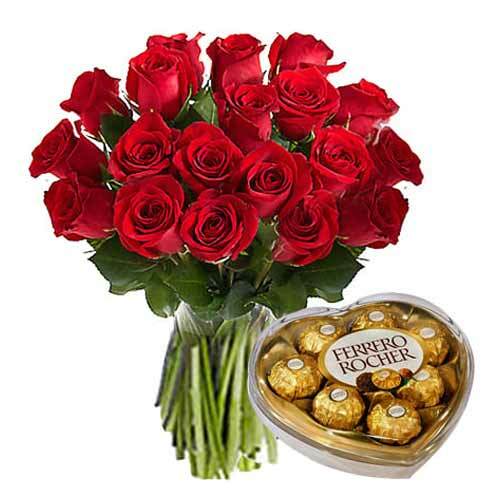 Speak out your deepest feelings of heart to your loved ones on this Valentine’s Day through the wonderful concept of gifting Flowers, Cakes, Chocolates, Fresh Fruits, Mixed Red Roses, Teddy Bear, Love Balloons and many more Romantic Gifts. 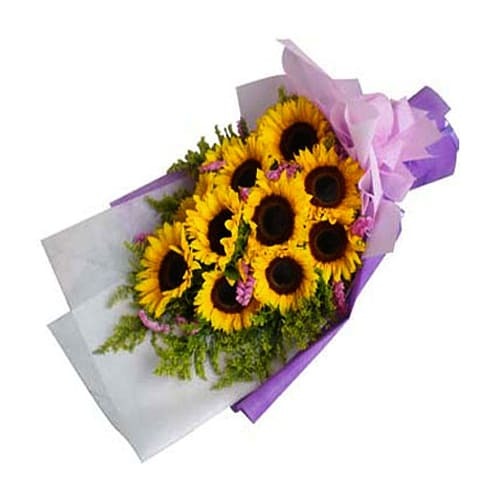 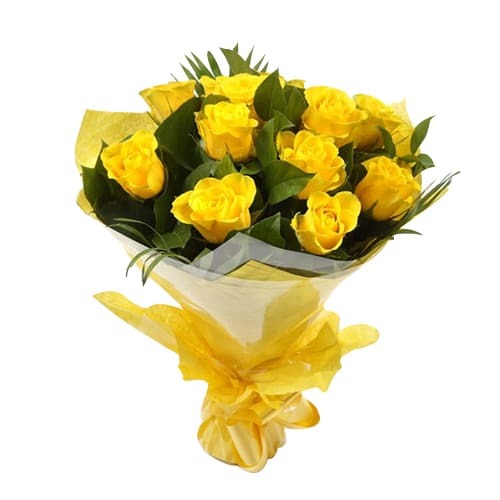 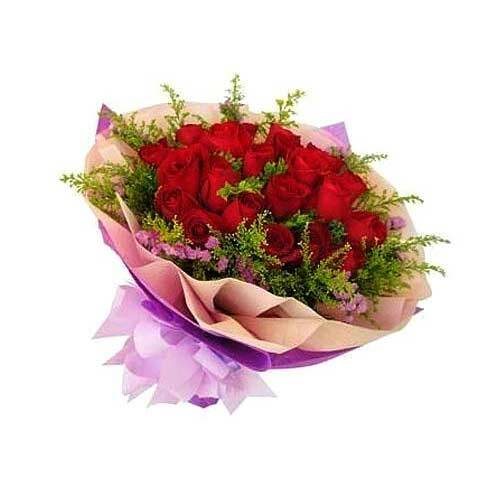 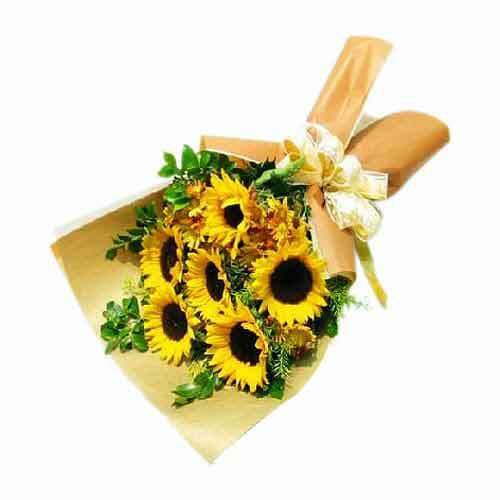 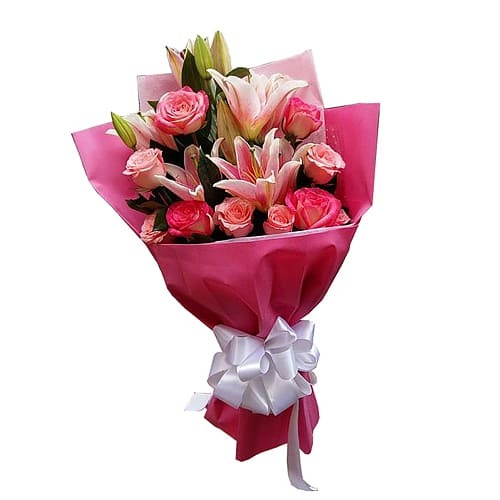 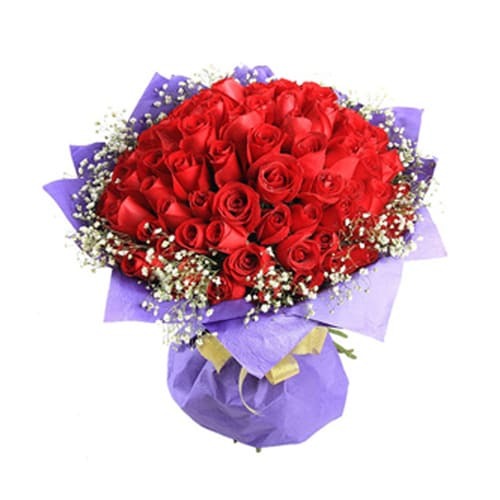 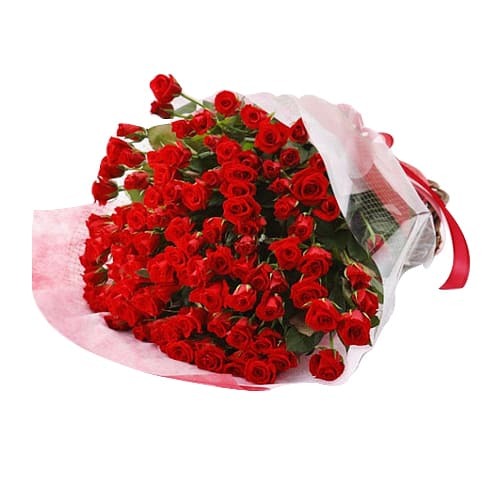 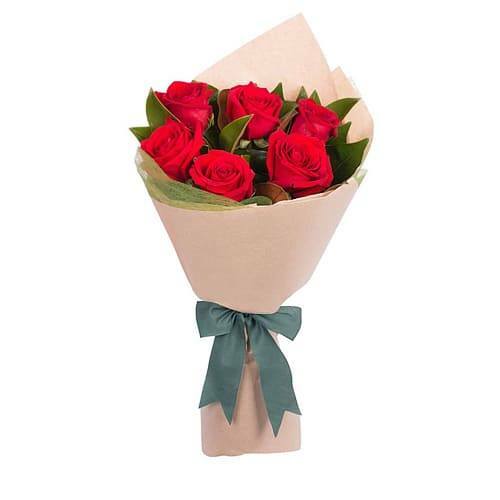 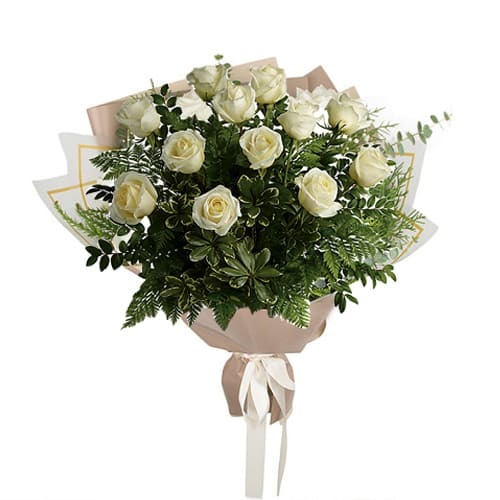 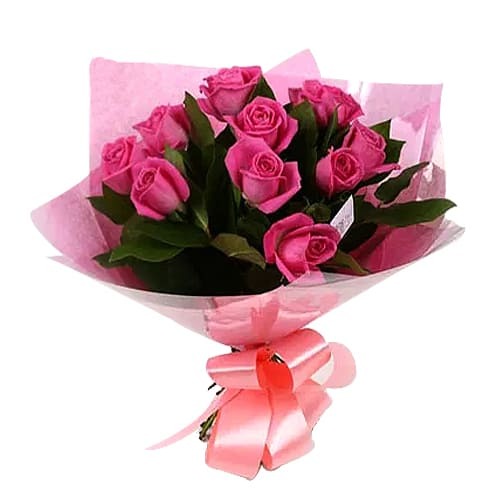 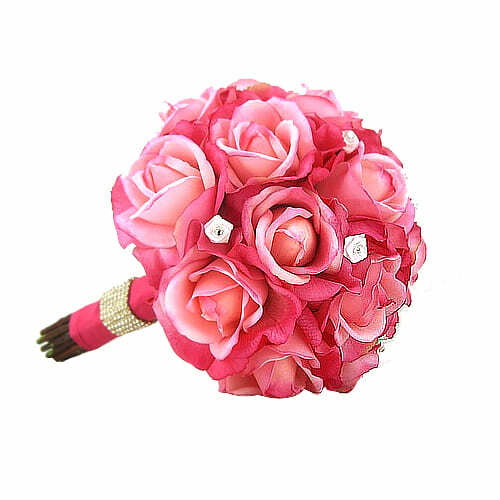 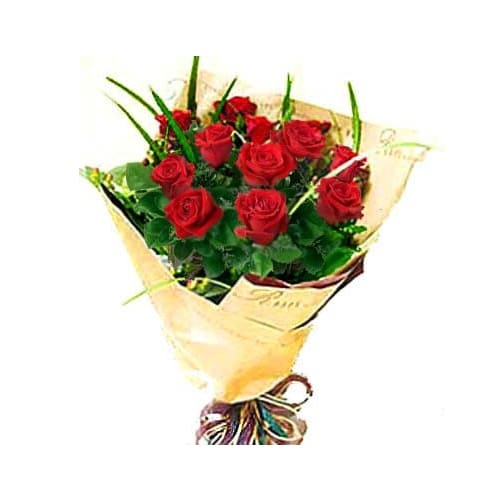 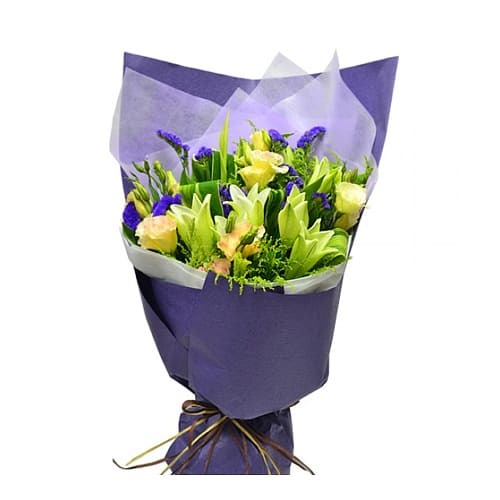 Send Valentine special Gifts to Hong Kong at reasonable price through online shopping and express your best love and affection.